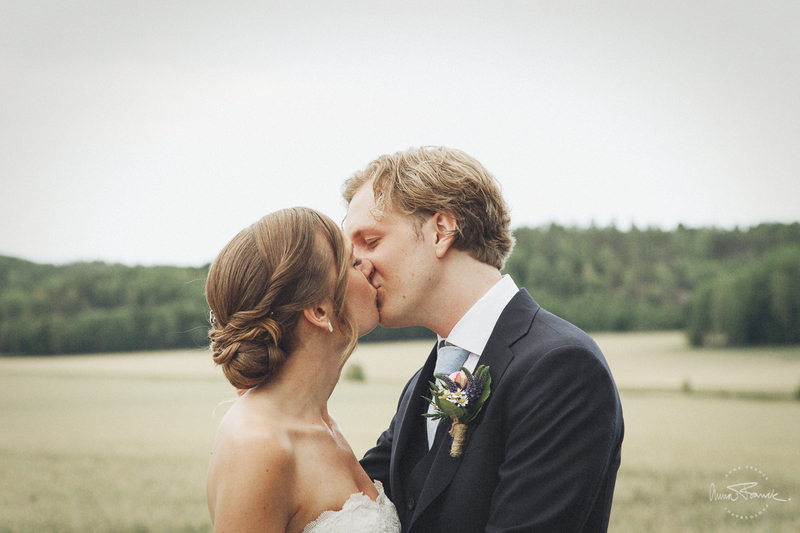 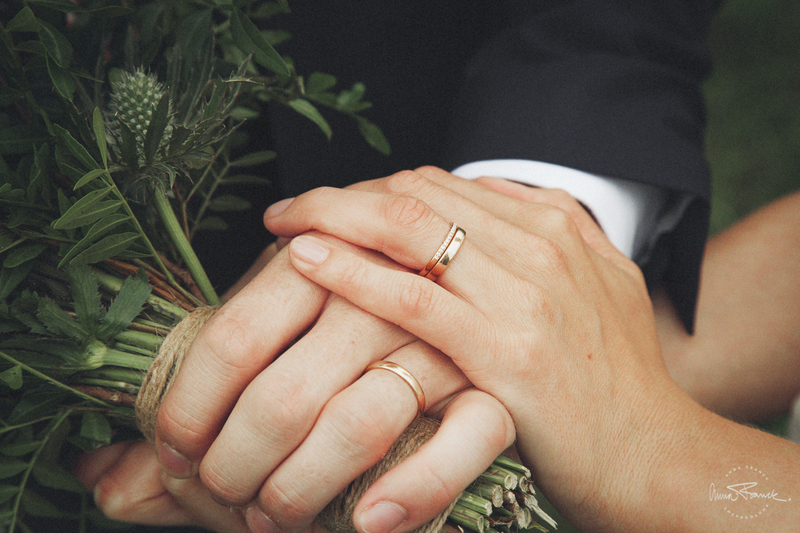 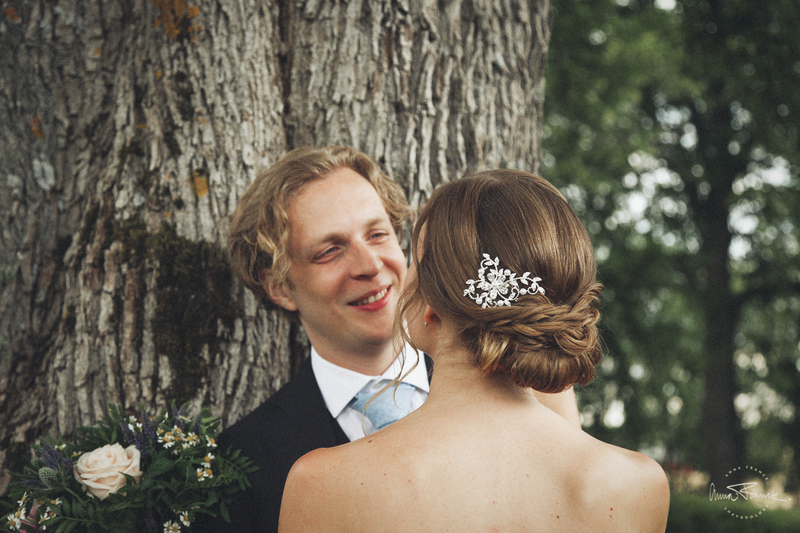 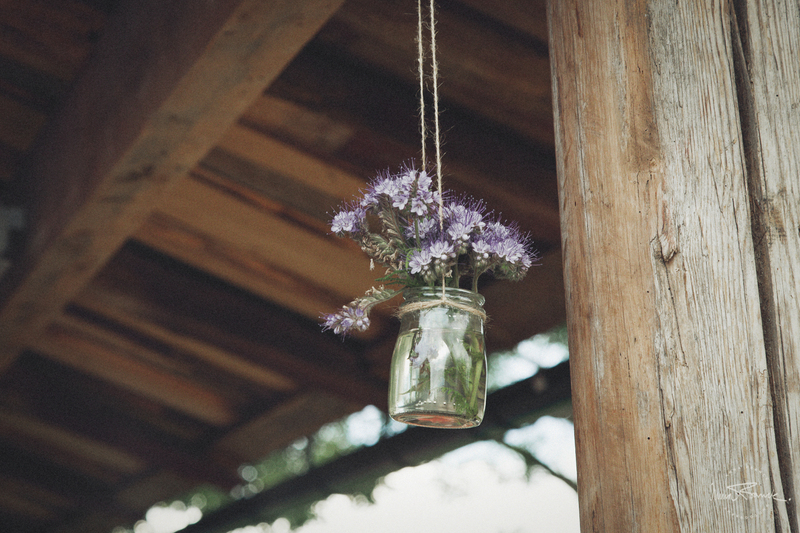 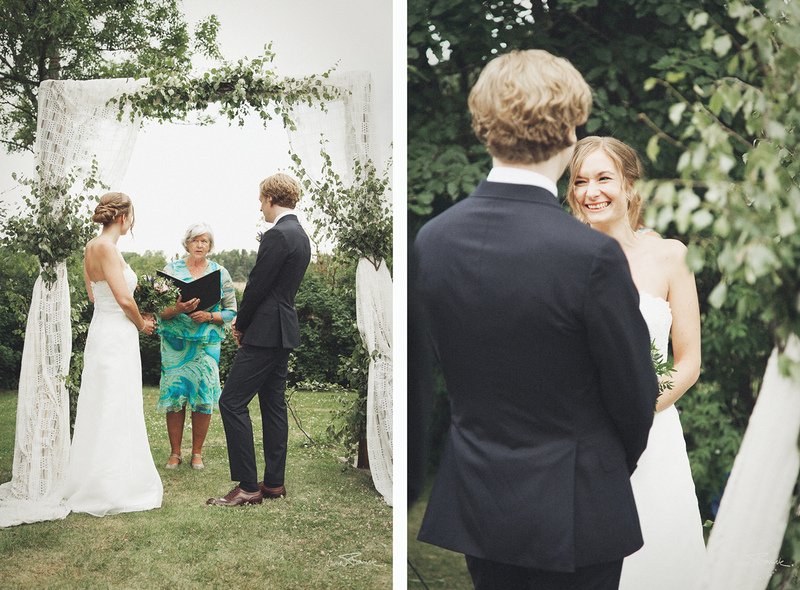 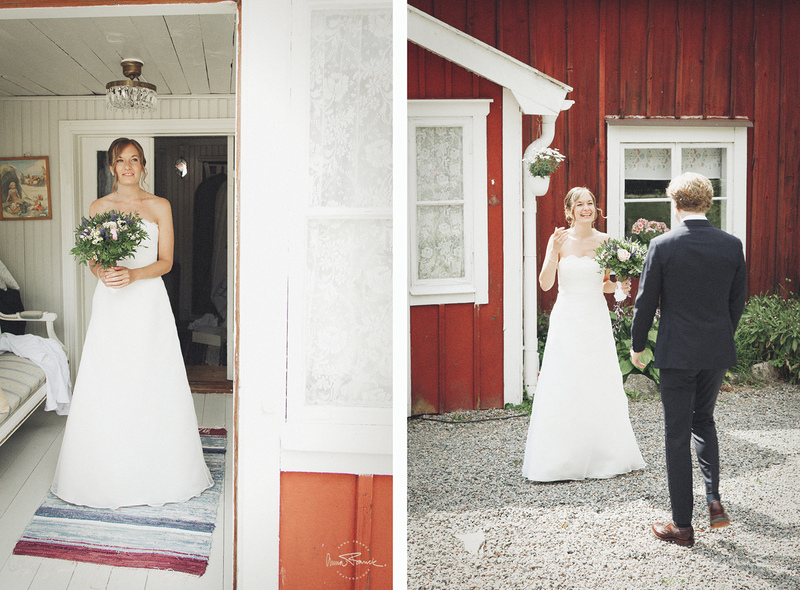 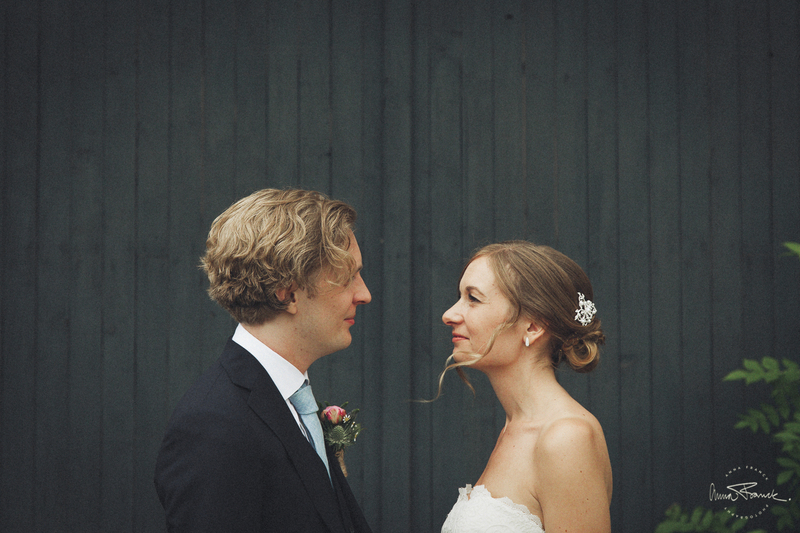 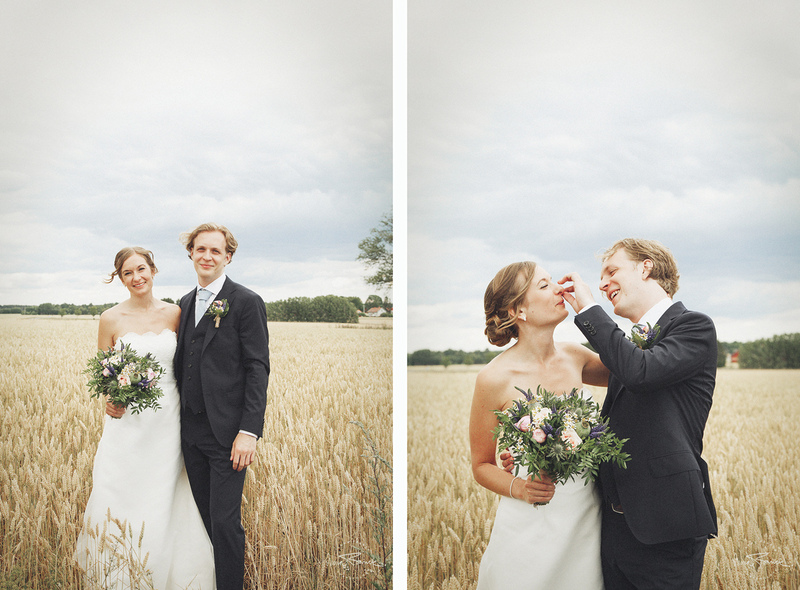 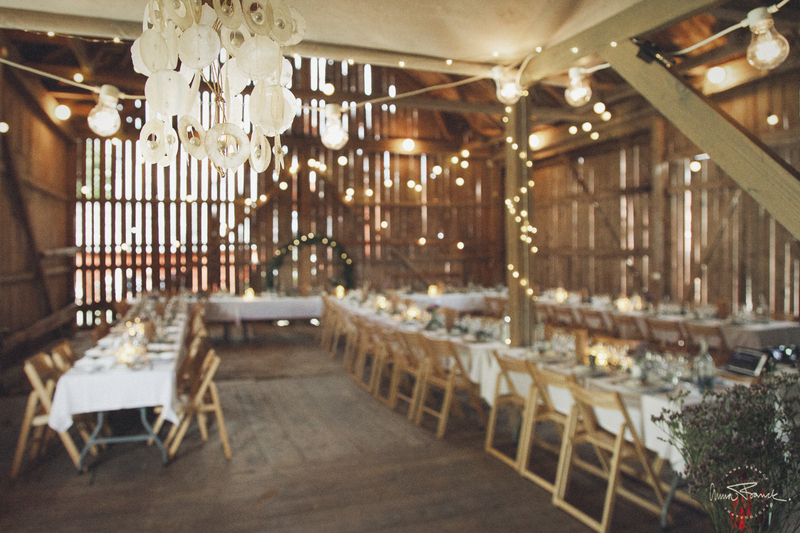 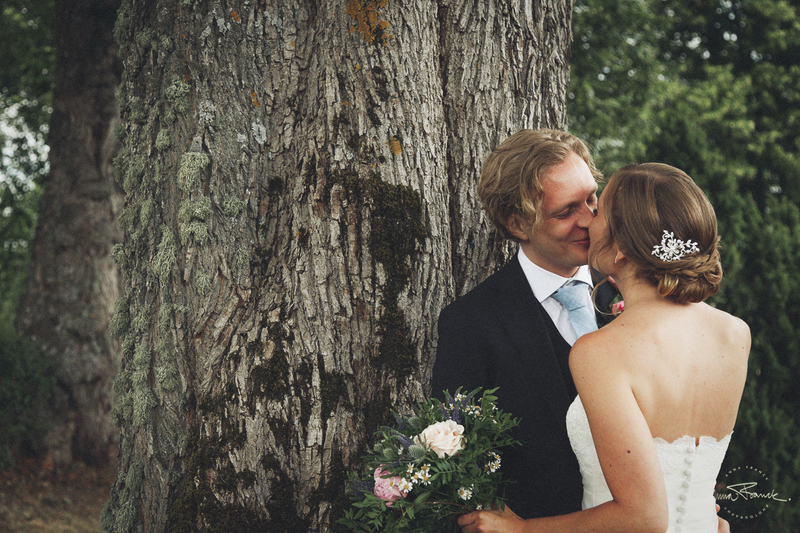 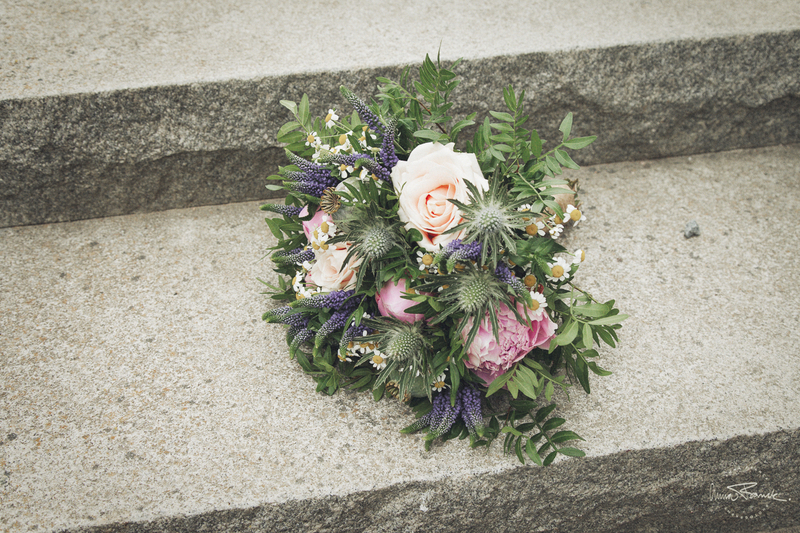 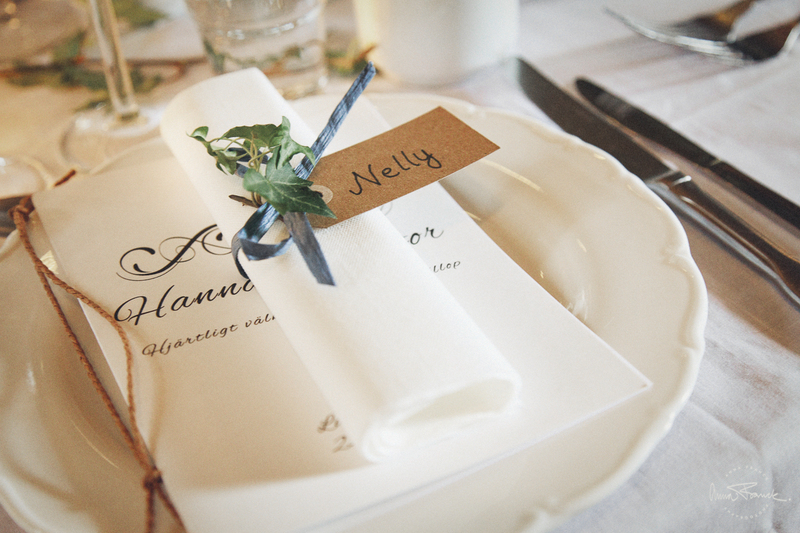 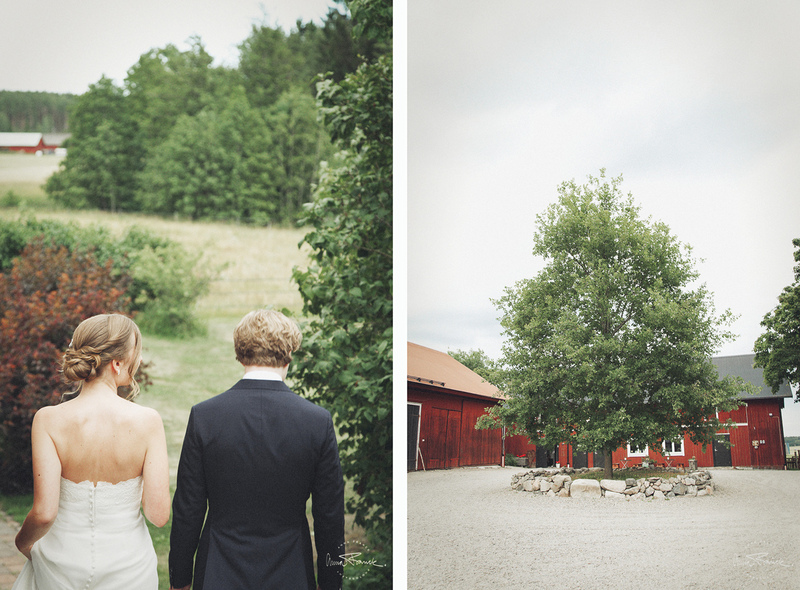 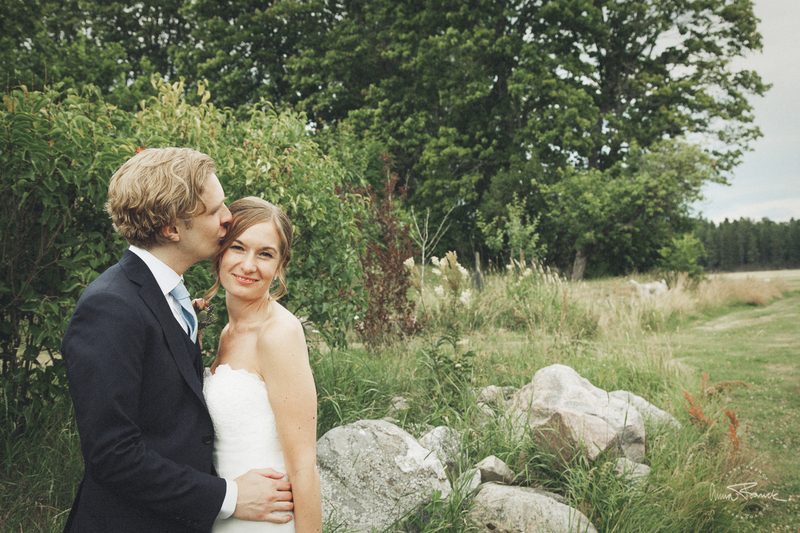 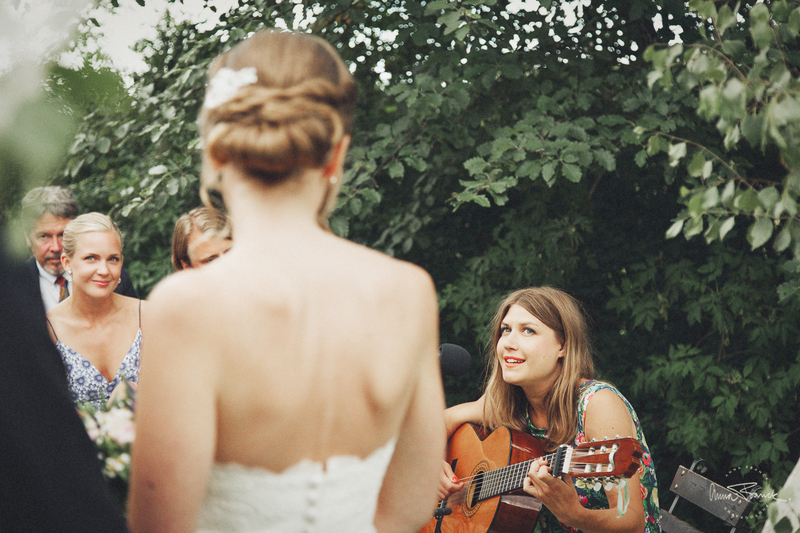 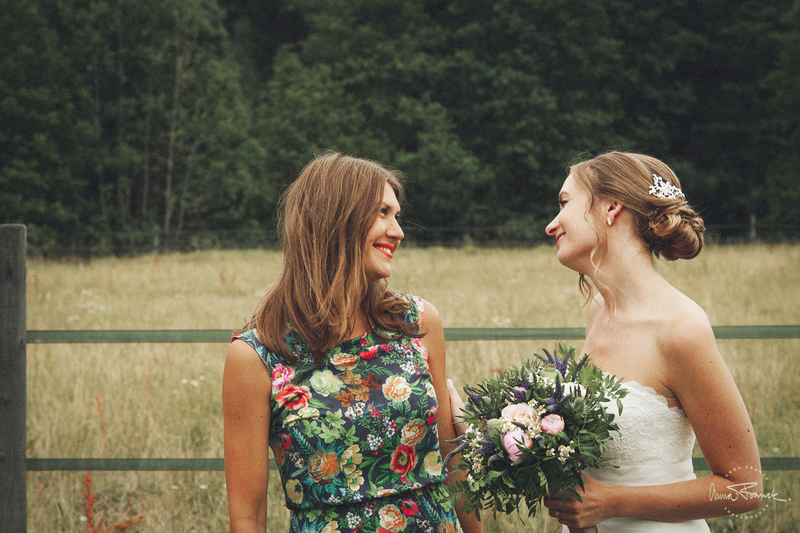 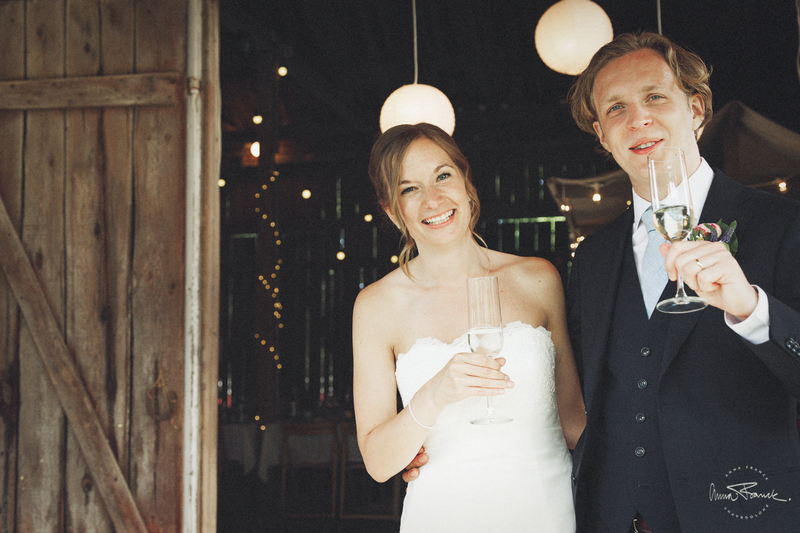 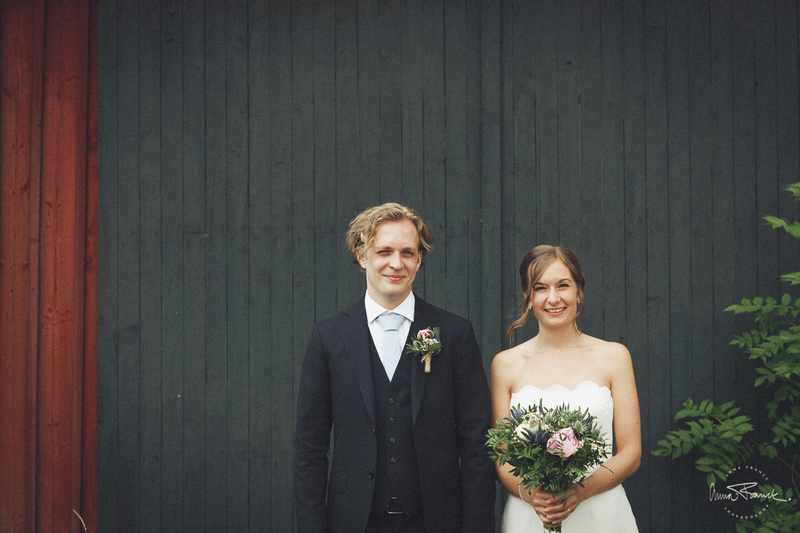 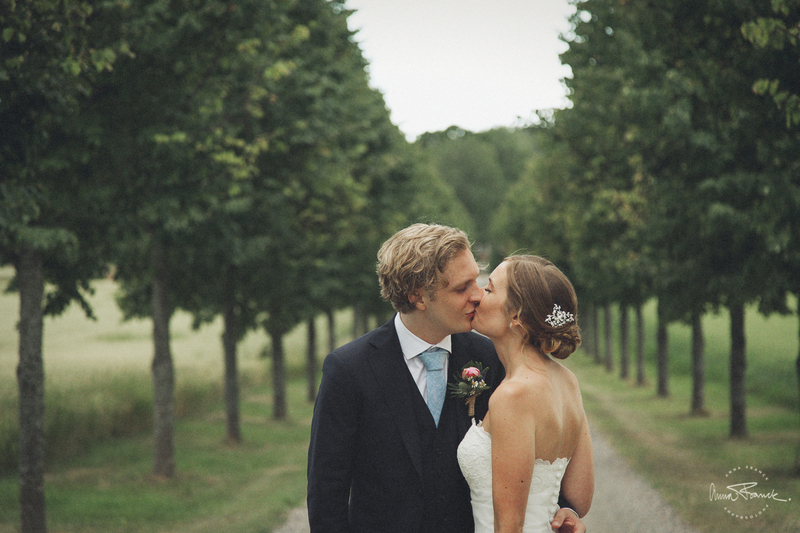 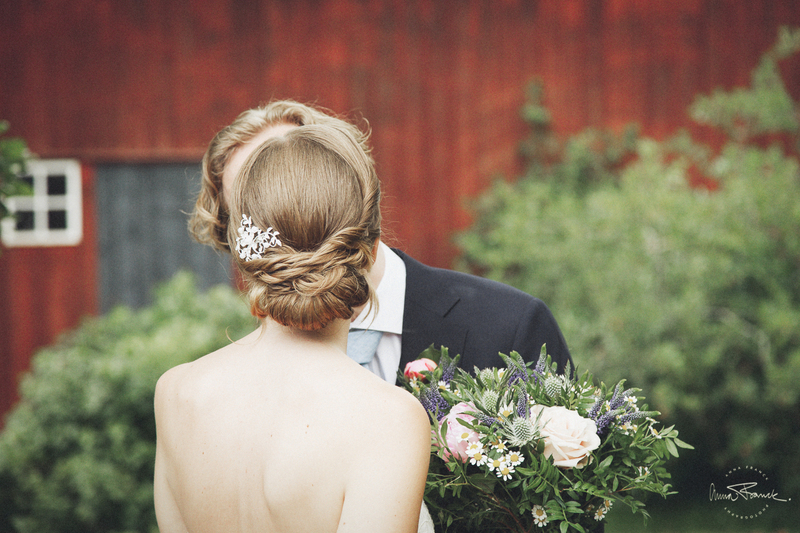 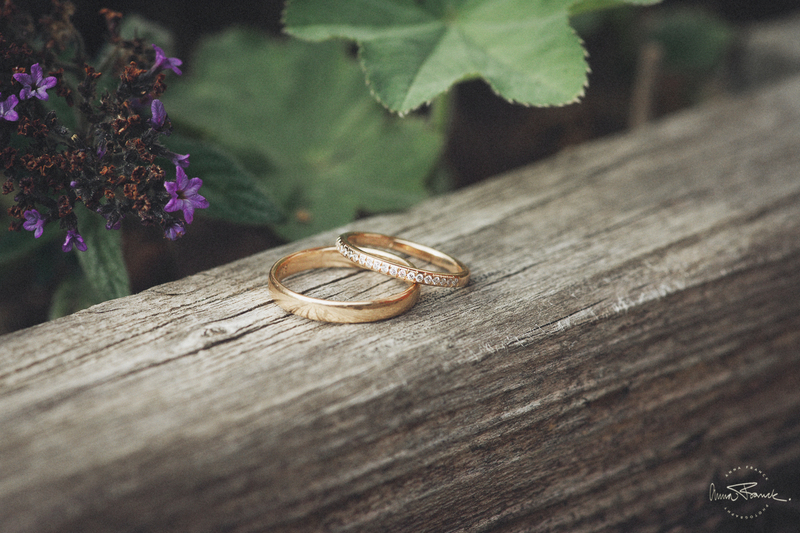 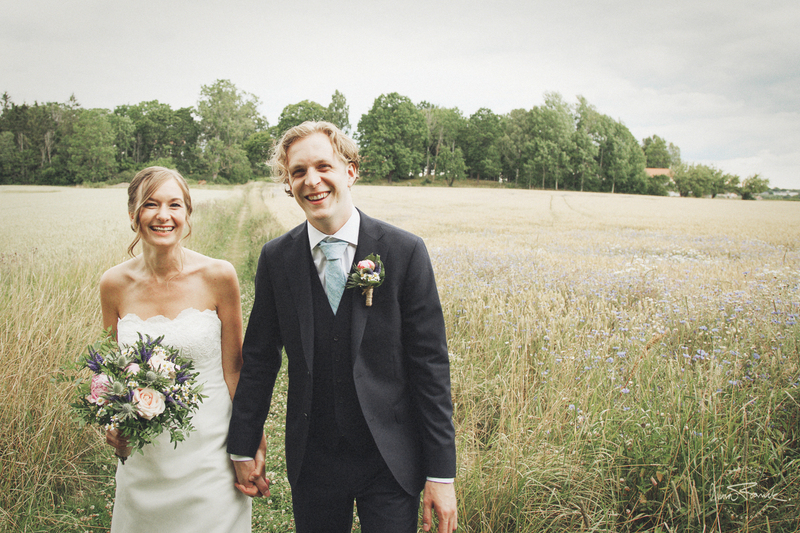 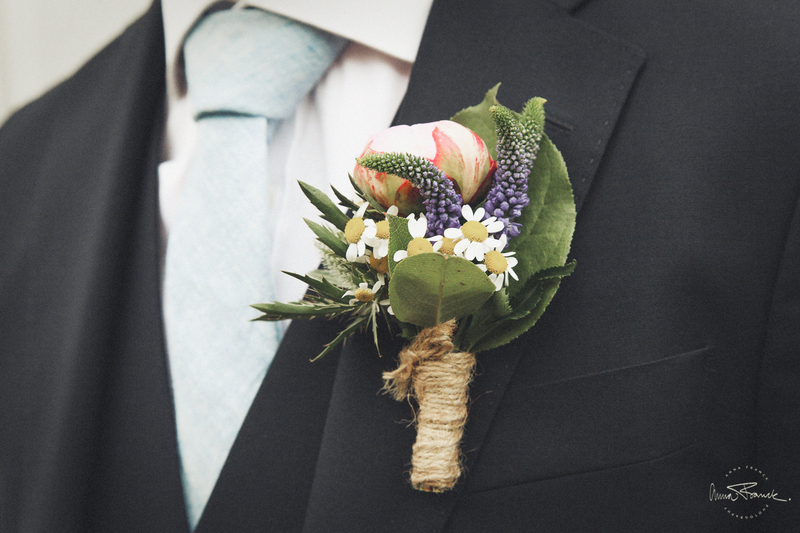 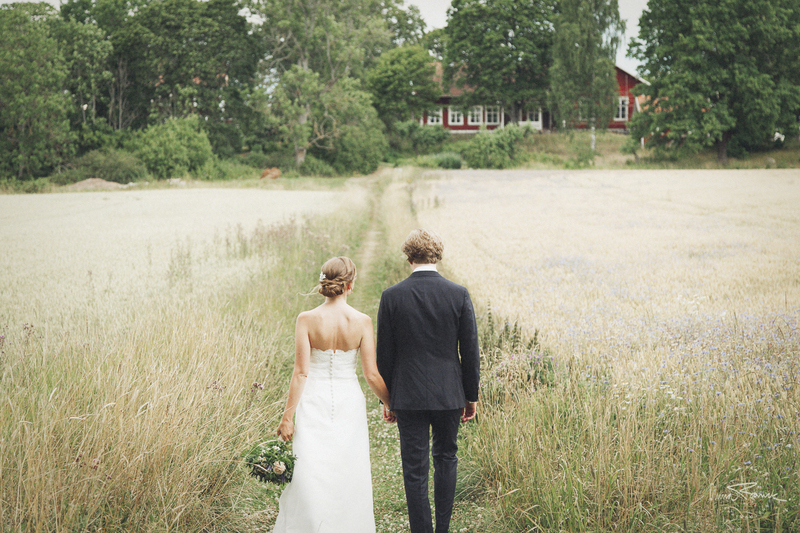 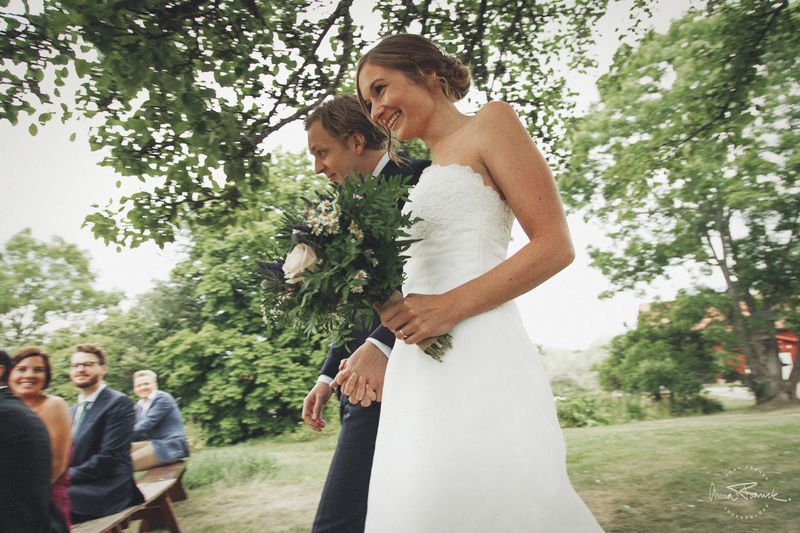 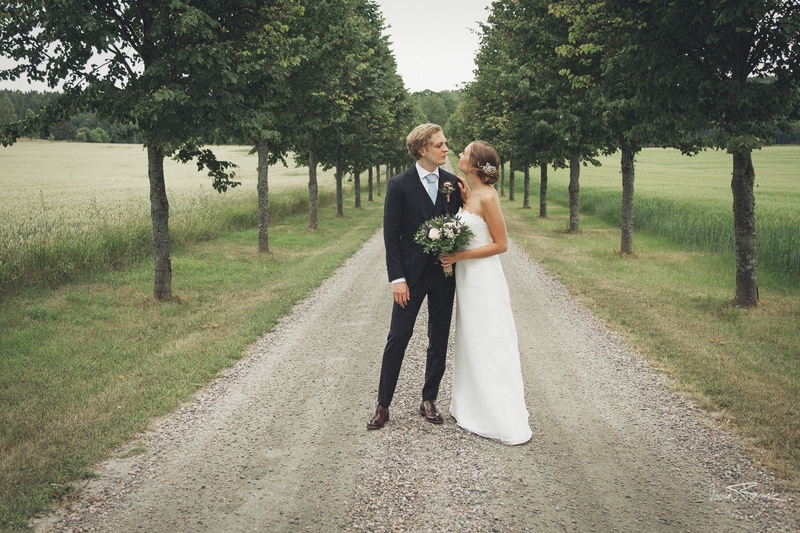 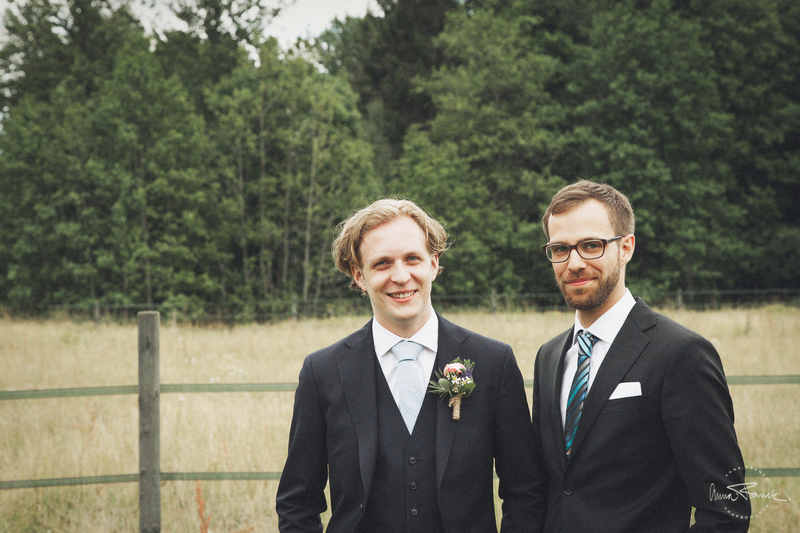 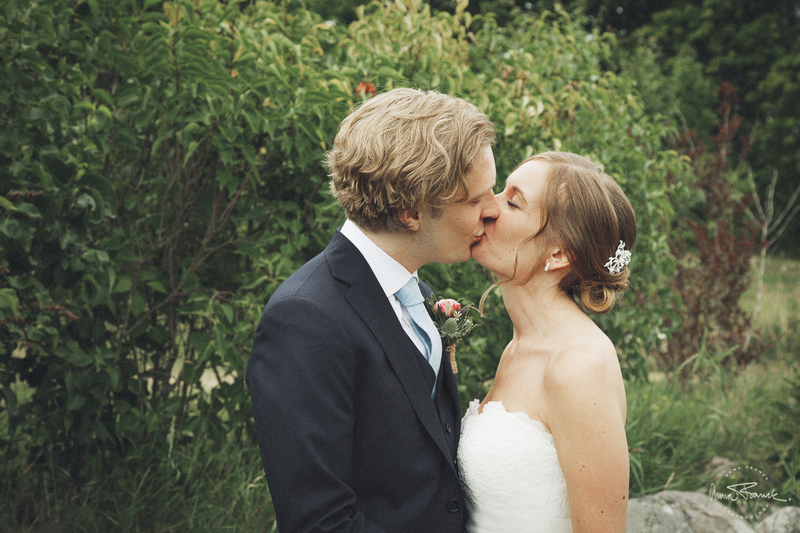 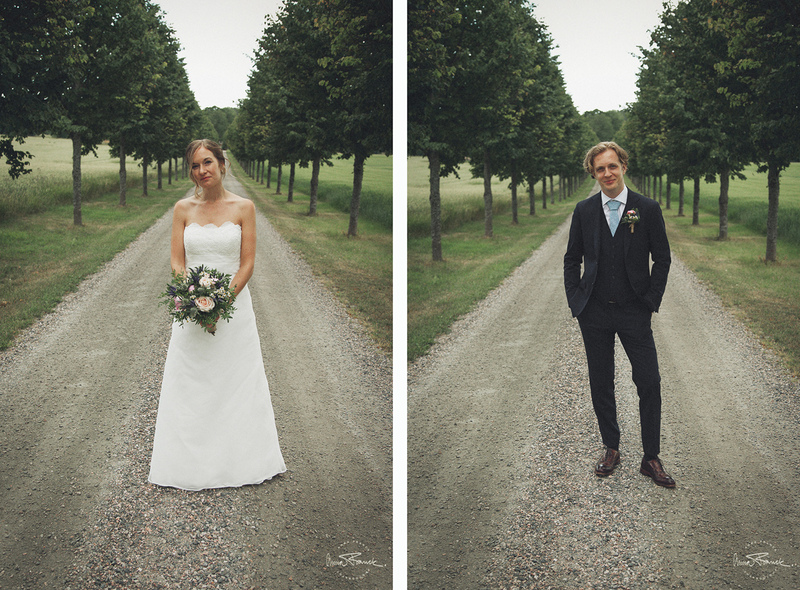 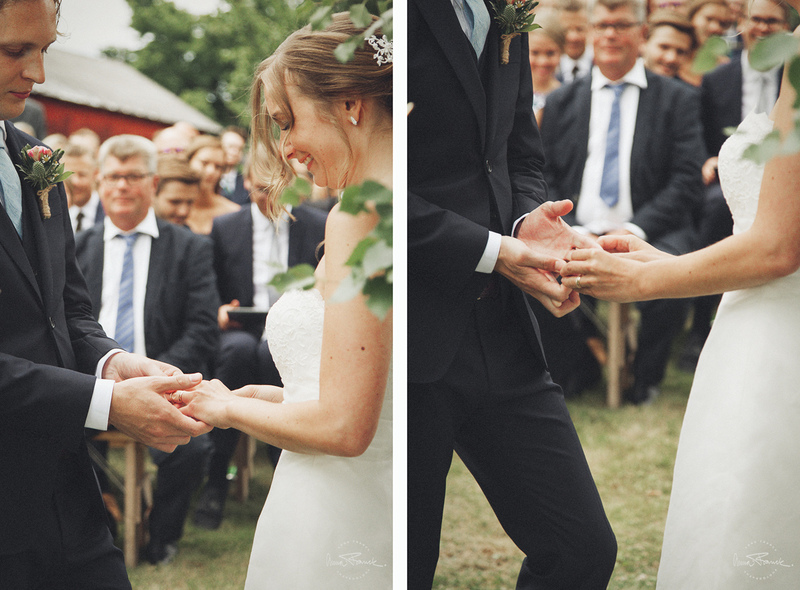 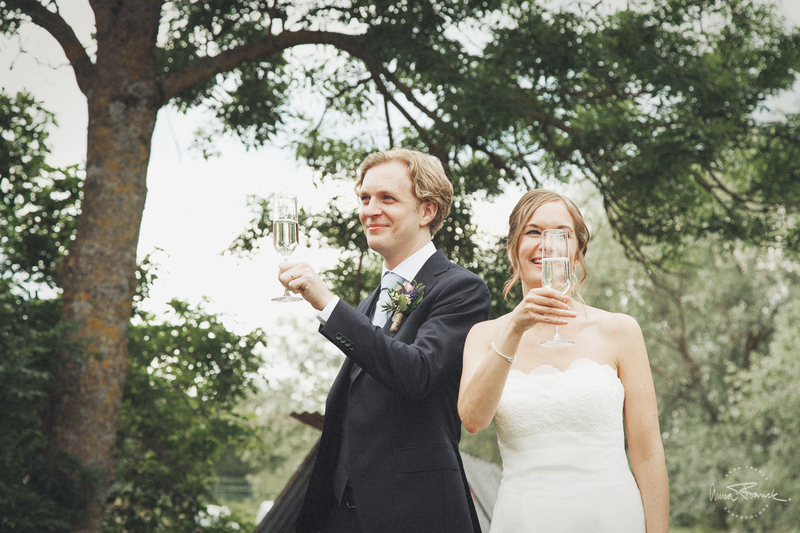 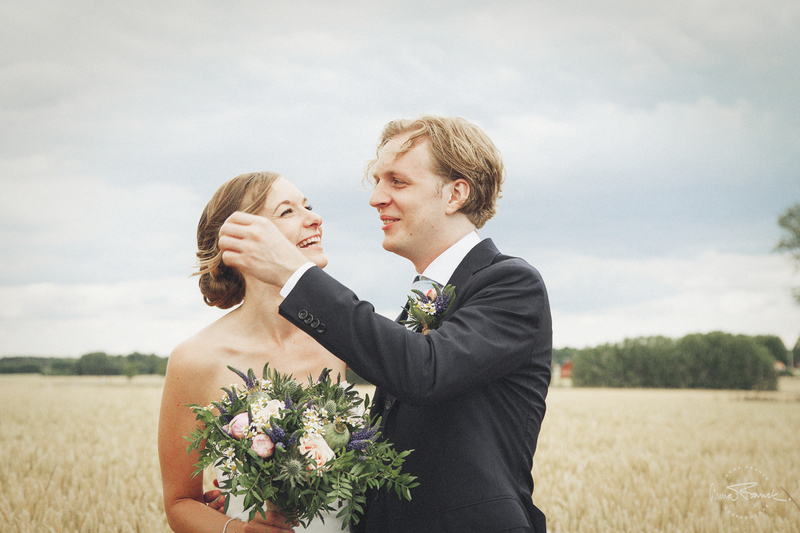 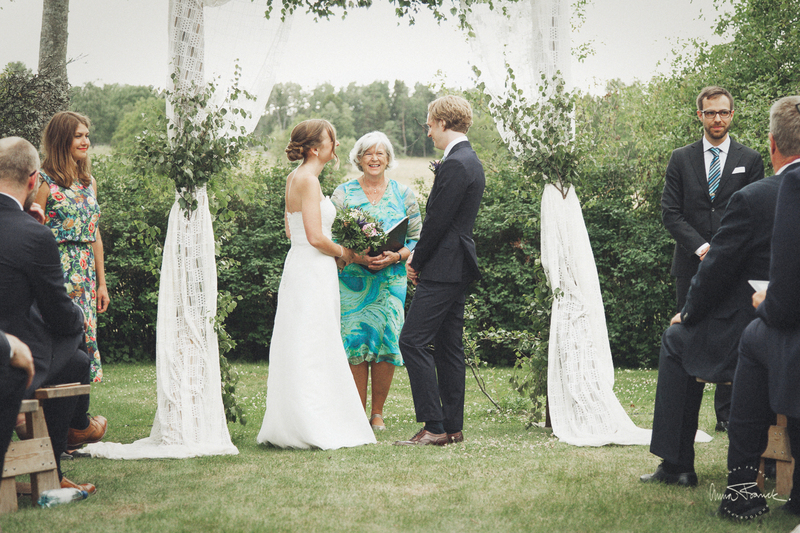 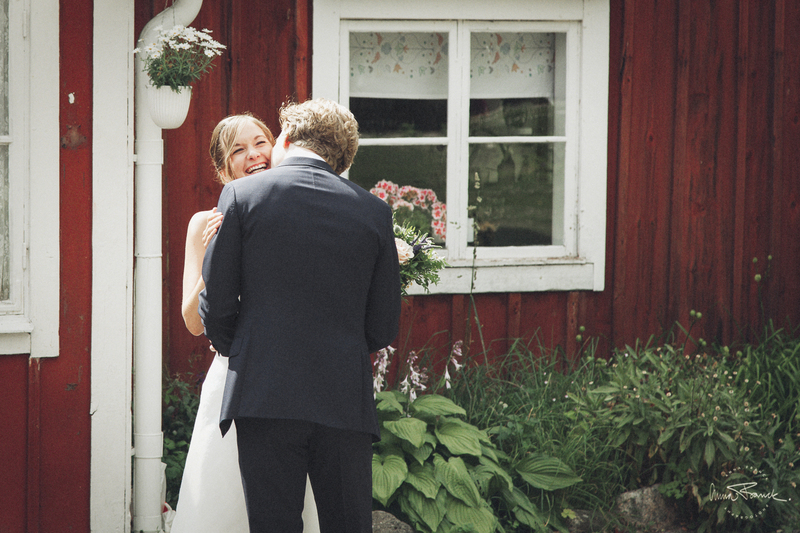 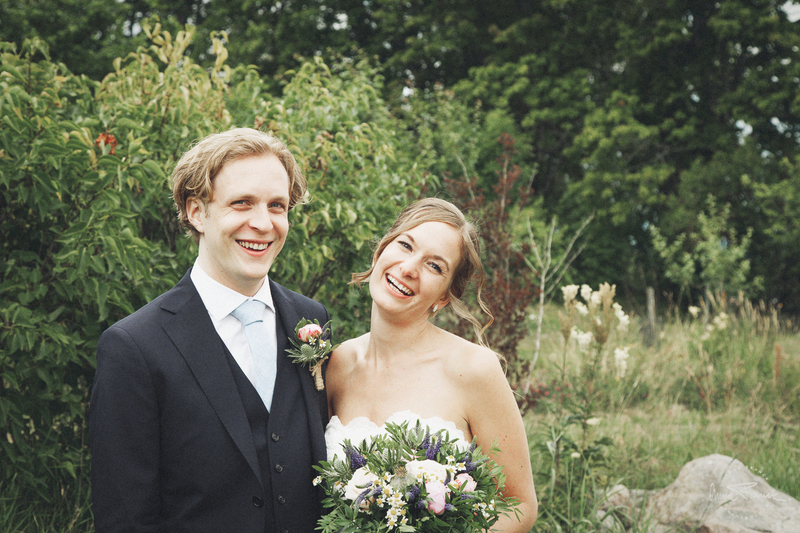 Hanna and Victor got married in July, outside the small town of Nyköping. 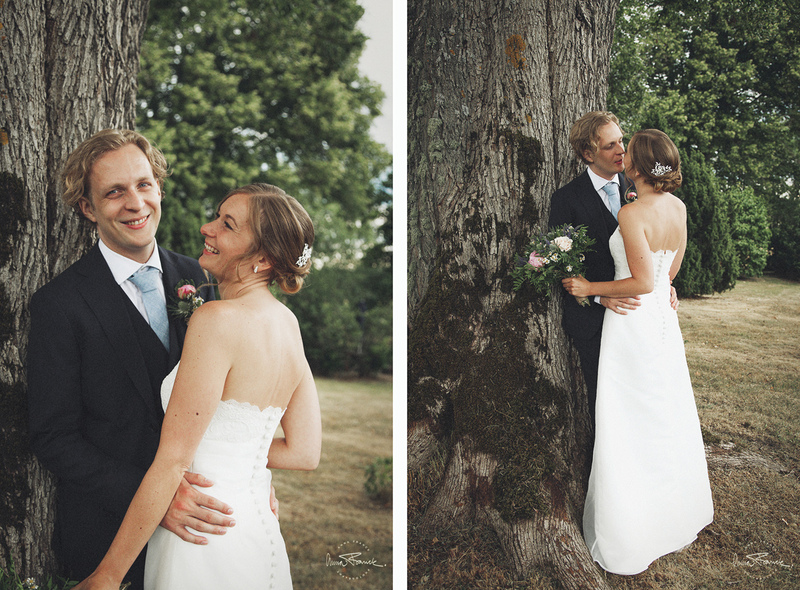 I went down there and took part in their beautiful outside ceremony and also made their wedding portraits. 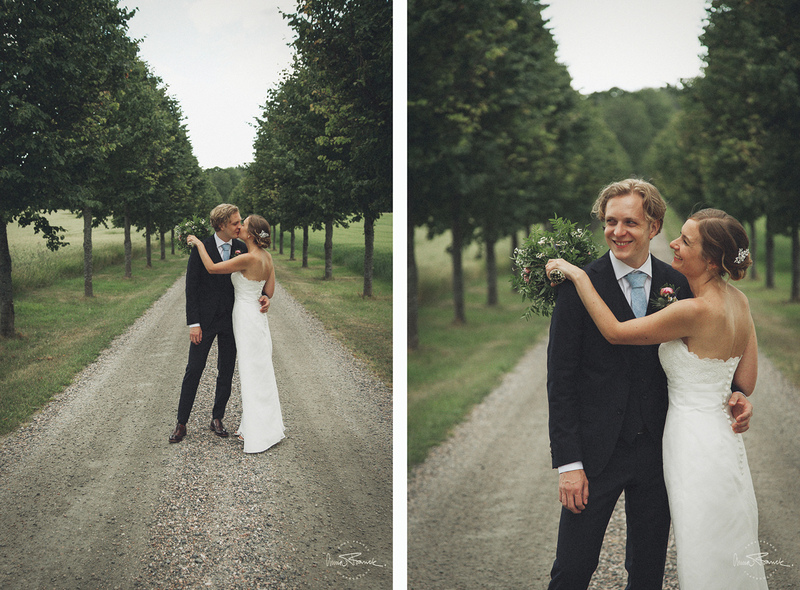 A lovely day and a fun couple. 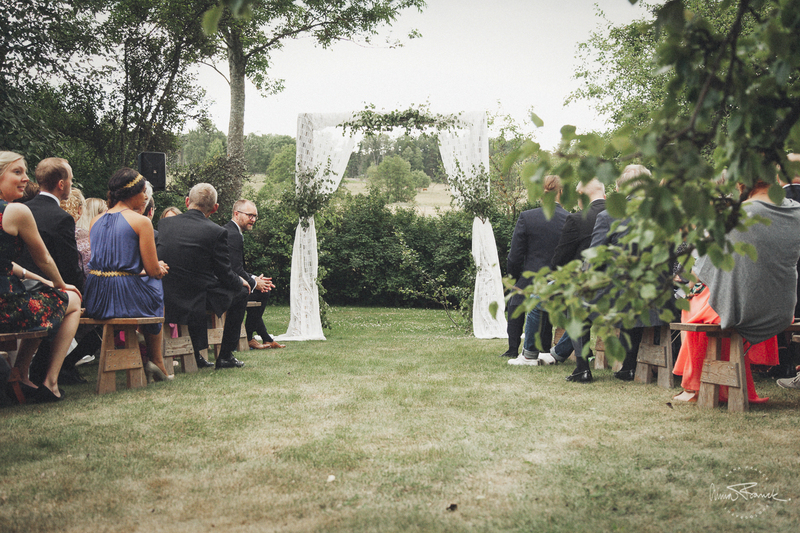 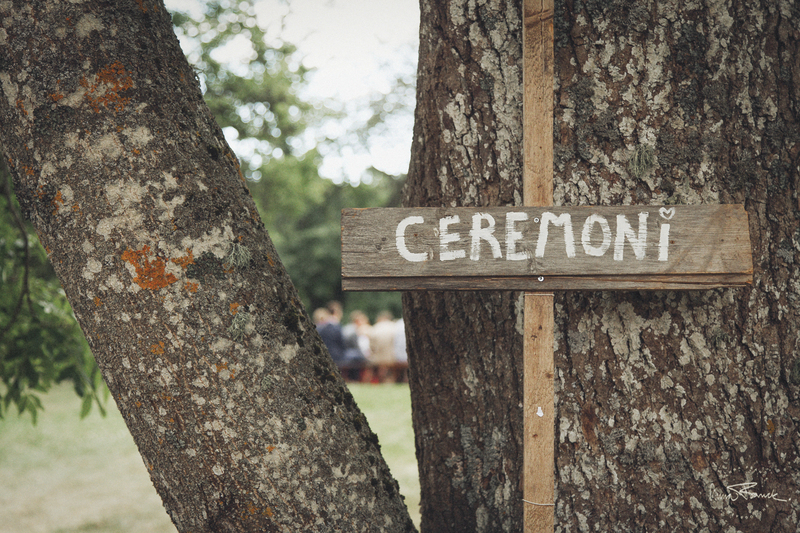 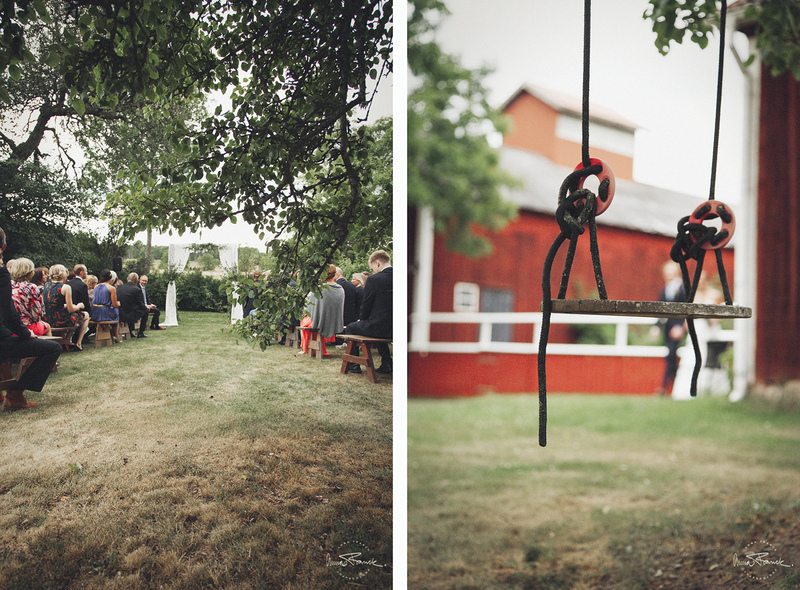 They chose to have their ceremony out in the garden close to the barn where the reception was being held. 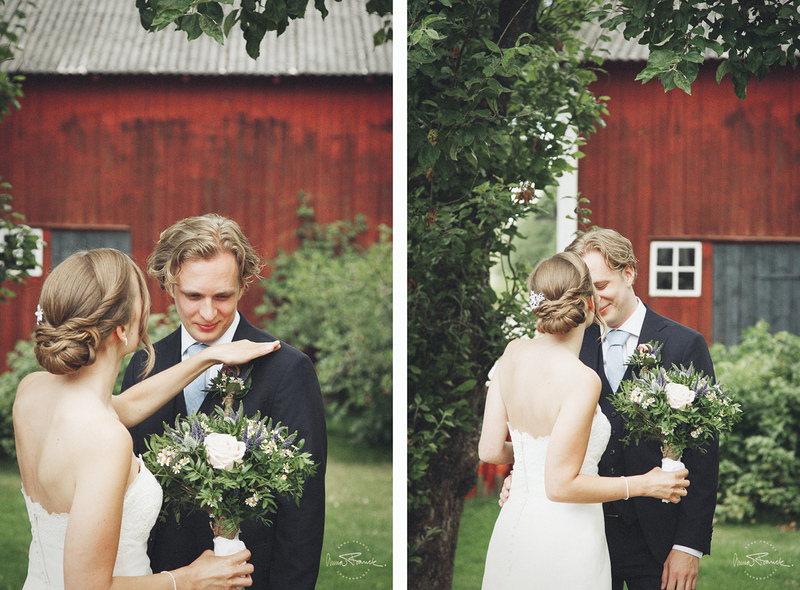 The weather was beautiful, not to hot and no rain even if there were some darker clouds in the sky for a while. 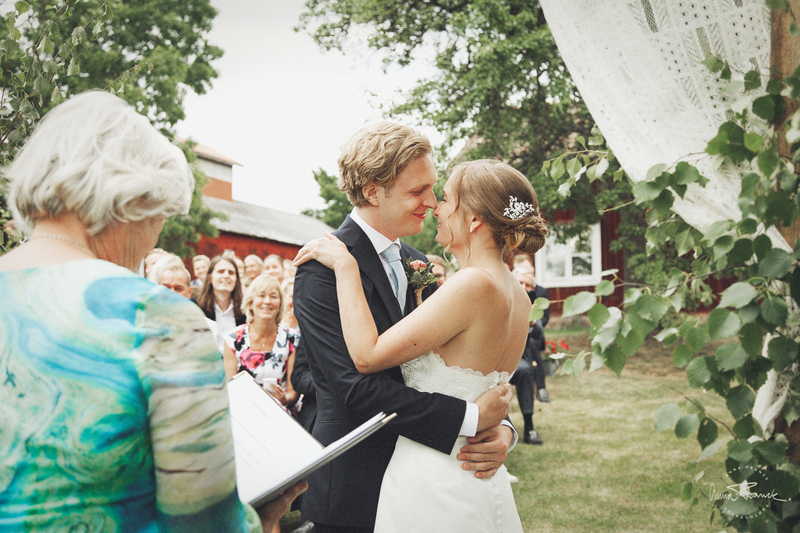 Loads of friends and family had gathered to see this young and happy couple get married. 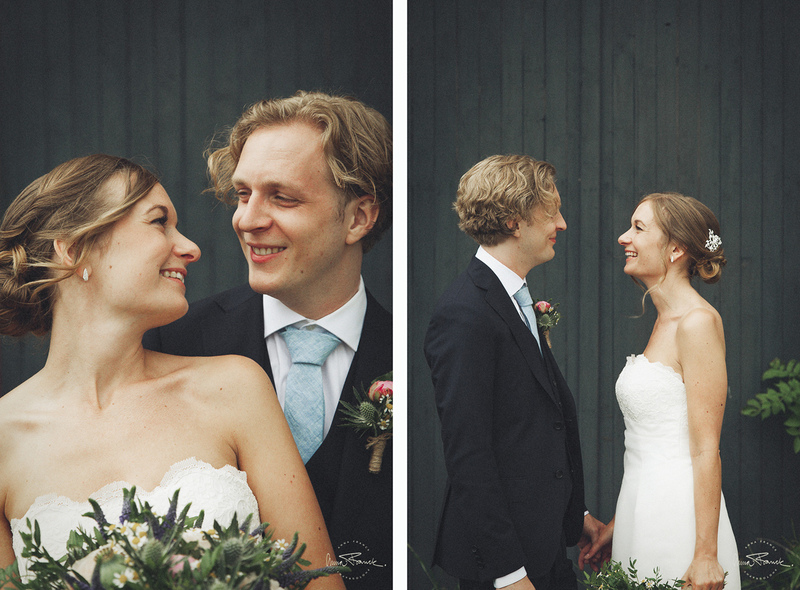 Good luck to you both and hope you have a lovely future together!